Real good software for real cheap! Here is a thing that i like. 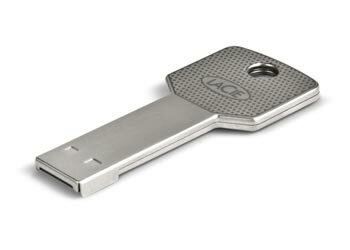 It’s a USB drive not much bigger than a key. It holds 8GBs!